A gruesome murder. A deadly secret. A horrifying truth. Buckley Grimes is a hardened detective and an agent of the infamous Ministry of Ungentlemanly Warfare. Sent to investigate a gruesome murder, what Buckley finds is not at all what he expected. 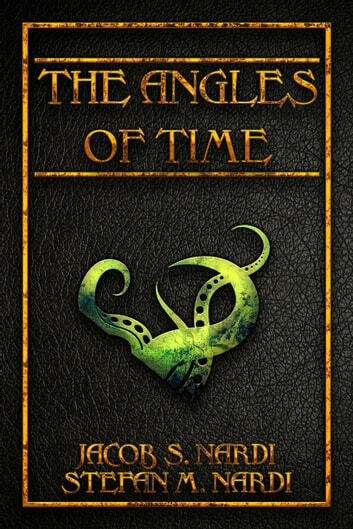 In a deadly race against the clock, can Buckley find the answers he seeks before it’s too late? 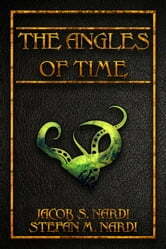 The Angles of Time is a thrilling short story set in the mysterious steampunk world of the upcoming series, The Ministry of Ungentlemanly Warfare.